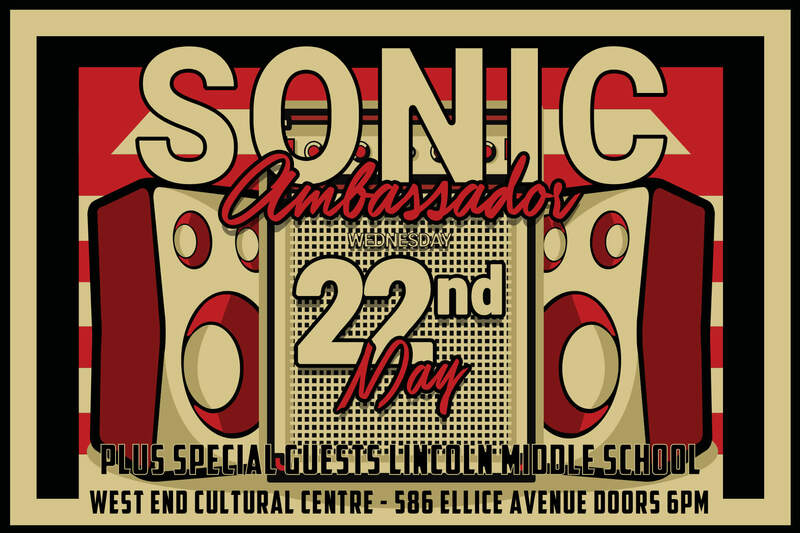 School of Rock Winnipeg 657 Corydon Ave.
Sonic Ambassador, School of Rock Winnipeg's House Band, is going on tour this summer. Along with stops in the mid-western US, they make a stop at the world famous Summerfest Music Festival in Milwaukee, WI where they'll be sharing the stage with Third Eye Blind, Jimmy Eat World, 3 Doors Down and the Zach Brown Band. We're taking over the West End Cultural Centre, located at 586 Ellice Avenue, on Wednesday, May 22nd to raise money for their trip. 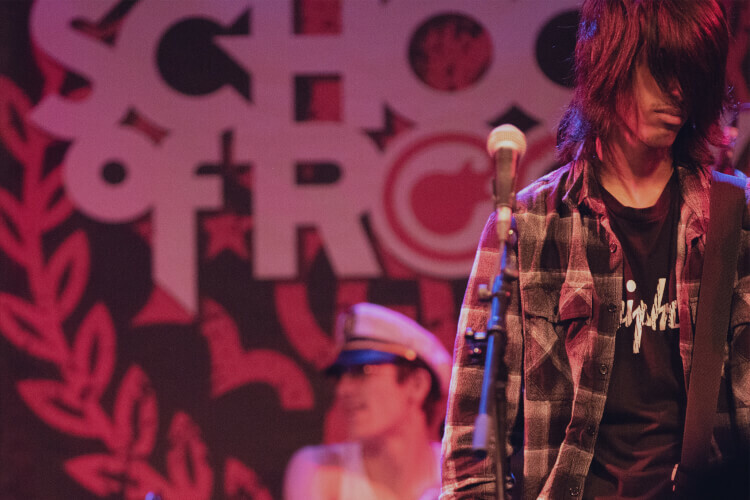 Opening acts that night will be the School of Rock Grad Band and special guests Lincoln Middle School. There will also be a 50/50 raffle as well as a silent auction at the event with some amazing prizes. Tickets are $15 and available for advance purchase at the school.